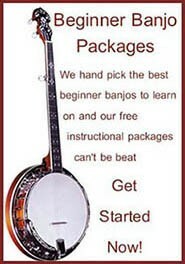 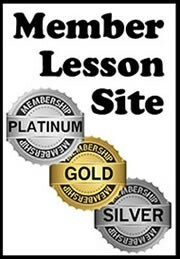 Take banjo lessons from a professional banjo teacher at you tube banjo lesson site banjo teacher, established at the beginnings of Youtube in 2006. 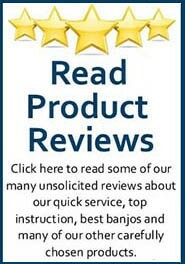 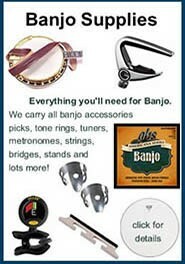 Your Banjo Teacher Ross Nickerson is an experienced well known banjo player and teacher that has written and recorded over 20 banjo books and DVDs on learning how to play the banjo. 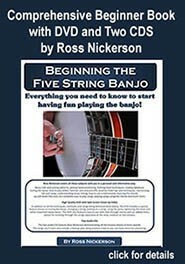 He is also the author of the Best Selling Banjo book called The Banjo Encyclopedia, Bluegrass Banjo from A to Z.
Ross has traveled all over the world helping others teaching banjo workshops and has also extensive experience teaching students privately. 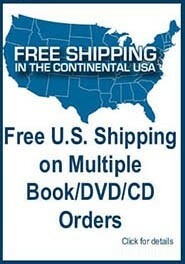 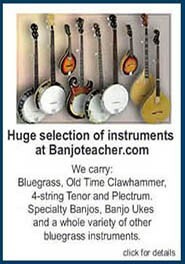 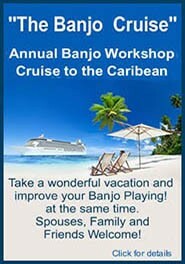 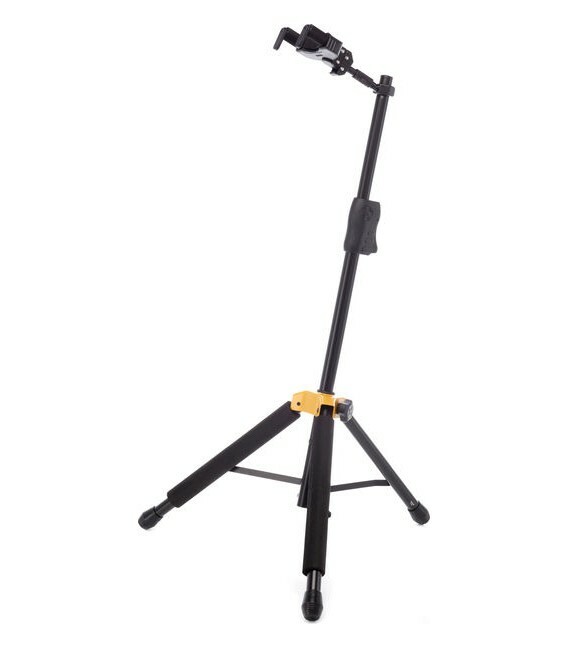 You can find Ross Nickerson's at his youtube site called Banjo Teacher.